EvilTester.com: blog on Exploratory, Selenium, Technical testing etc. Friendly Tester: GUI Automation Tweet – GUI Check/Test #Automation is not bad. Thinking automation = GUI T/C automation is. Only have GUI T/C automation could be. Jeff Nyman: Manual Testing Deniers – does the term “manual testing” exist? if so, is it a useful term? James Bach: Exploratory Testing Explained – Shorter version: What is Exploratory Testing? – Concurrent Test Design and Execution; Balancing Exploratory with Scripted; Why Do Exploratory? [selenium-users] IEDriverServer.exe is not supported as windows service, how do you auto start your grid node? 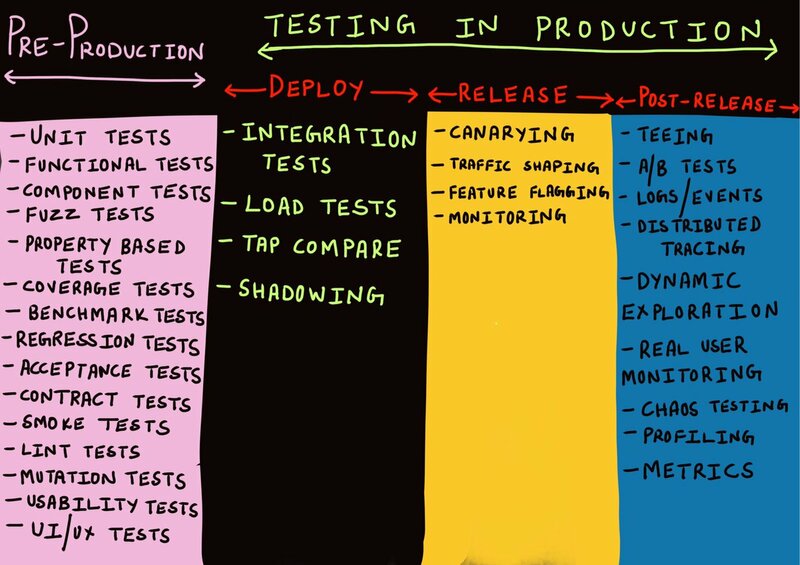 Jeff Nyman: Stories from a Software Tester (blog) – agile testing, specialist testers, AI, etc.